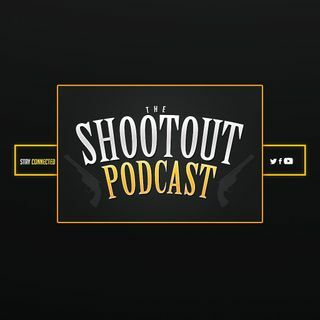 The Gunslinger, Mike Tipton is live with reaction to the NBA Trade Deadline, Who won, who lost, and who didn't do enough? The MLB PA is accusing teams of tanking... what is the real cause of free agents being unsigned? The Eagles flew into Philly today, celebrated a championship, but who is the real winner? All this and a preview of the weekend all tonight! !